DC Extended Universe’s latest film, Wonder Woman, came out in June 2017 and immediately rocked everyone’s world. 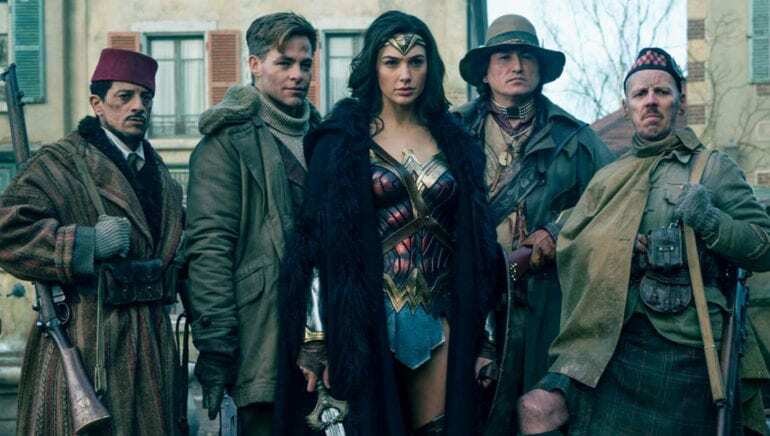 The film, based on the DC Comic of the same name, starred Gal Gadot as Wonder Woman herself, as well as Chris Pine, Robin Wright, and Danny Huston. The film’s box office success was (and still is) astounding. In the United States and Canada, the film took in $369.7 million, and an additional $377.1 million worldwide; making the total box office $746.8 million! It cost $149 million to make the film, so that’s some serious revenue. 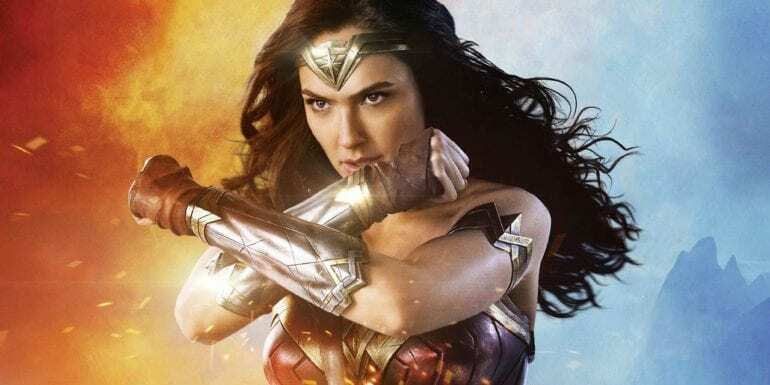 The success of the film has a lot to do with the superhero genre, but there was something about a female superhero that struck a chord with audiences on a much deeper level. Call it feminism if you’d like, but when the heroine is a woman, something feels different. We have seen Batman and Superman together and alone in their own films, we have even seen a glimpse of Wonder Woman in the last Batman vs. Superman film, but Wonder Woman on her own took the cake when it came to popularity and inspiration. The underlying theme, you ask? Girl Power. Diana of Themyscira, also known as Wonder Woman, is the leading lady of the film, the savior of the world and one of the purest beings we’ve seen on screen. All she cares about is helping others and saving the world from Ares and we love her for it. We are going to be seeing a lot more of Wonder Woman in DC films to come as she is set to appear in the next Justice League film. Before Wonder Woman, there was Iron Man, Spider Man, Batman, and Superman. WOMAN wasn’t yet in the superhero lexicon and now that it has been introduced to it, it seems that it is never going away. We are certainly going to be seeing more women in superhero roles (thank you so much to our current president for making women everywhere acutely aware of how differently they are thought of than men). This new type of heroine is exactly what women needed and men wanted to see. Gal Gadot, the actress who plays Wonder Woman, absolutely nailed her part. She was pregnant during filming and still managed to do her stunts (thanks to a green screen triangle that was pasted on her so that CGI could remove her growing baby bump). Her accent disappeared from our thoughts almost as soon as it was heard. We lost ourselves in the film in the best way possible, waiting on every scene like our lives depended on it.